If you are looking for a healthy low carb side dish for your next summer gathering I have the perfect recipe to add to your meal plan. This Summer Beet Veggie Spirals, Apple & Carrot Slaw brings some sweet veggies and fruit to your table and will make your guest’s taste buds ready for more! This is a simple slaw recipe that can be prepared before your summer gathering with simple yet fresh ingredients! This content has been sponsored by Green Giant. 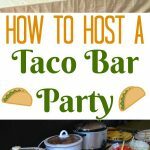 I love hosting friends and family for backyard gatherings but meal planning for the food is my least favorite part. I always wonder what people will enjoy. For this reason I use these gatherings as the perfect testing for new recipes. A side slaw salad is a must on a hot summer day, especially when it is crisp, fresh and cold but some people do not like the traditional cabbage slaw so I decided to use the NEW Green Giant Beets Veggie Spirals as the base for our next slaw recipe. 1. Prepare Green Giant Beets Veggie Spirals as directed on package. Once cooked, rinse the Green Giant Beets Veggie Spirals in cold water and place veggies spirals in a cheese cloth or towel to remove some moisture. Set aside. 2. Prepare apples julienne style and set aside. 3. In a small bowl combine lemon juice and mayo creating a nice dressing and set aside. 4. 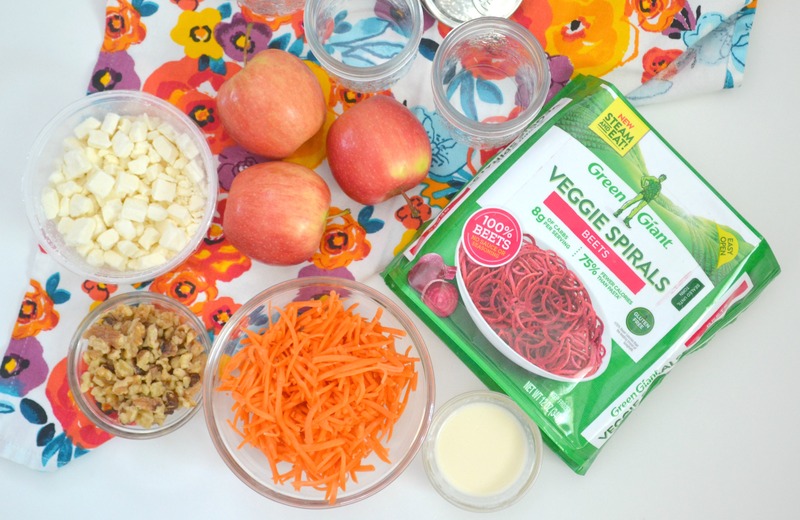 Begin building your slaw by adding some Veggie Spirals to the jars and then begin layering with apples and carrots. Depending on the amount of each ingredient added, start another layer of each ingredient. 5. Sprinkle slaw with walnuts and feta cheese. 6. Carefully drizzle slaw with the lemon and mayo dressing. 7. 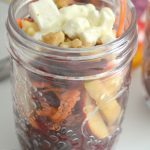 Add lids to mason jars and keep refrigerated until ready to enjoy. Delicious side salad that is so colorful for summer too! 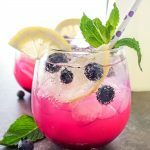 I love the addition of the mason jars too, just another way to bring the summer fun to your backyard gathering. My guests really enjoyed this slaw recipe and so many people never thought of using beets which honestly I never did either. 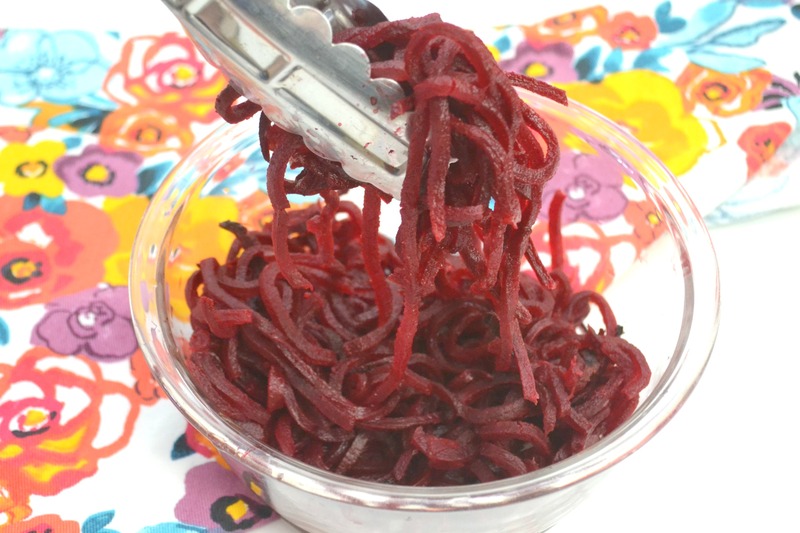 Beets are great in pasta dishes but are also great chilled. Green Giant makes it so easy to enjoy beets. Yummy!! If you are looking for a healthy low carb side dish for your next summer gathering I have the perfect recipe to add to your meal plan. 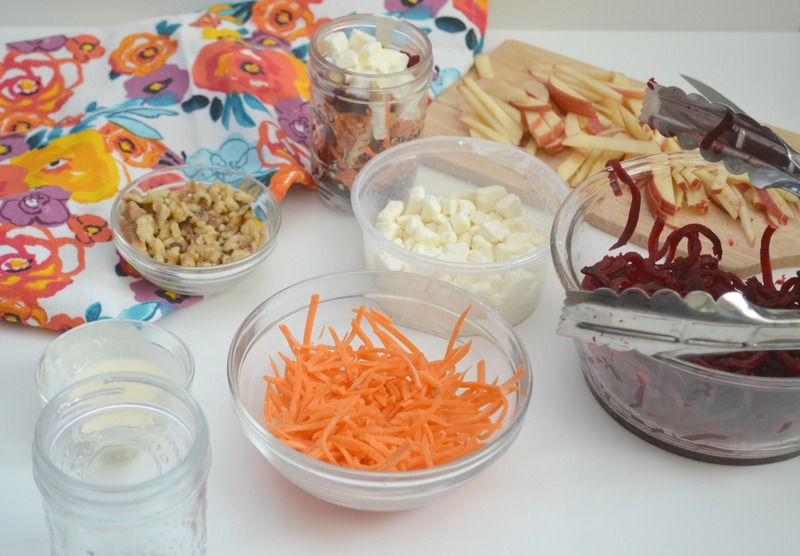 This Summer Beet Veggie Spirals, Apple & Carrot Slaw brings some sweet veggies and fruit to your table and will make your guest's taste buds ready for more! 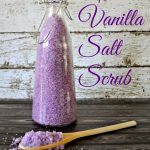 This is a simple slaw recipe that can be prepared before your summer gathering with simple yet fresh ingredients! Prepare Green Giant Beets Veggie Spirals as directed on package. Once cooked, rinse the Green Giant Beets Veggie Spirals in cold water and place veggies spirals in a cheese cloth or towel to remove some moisture. Set aside. 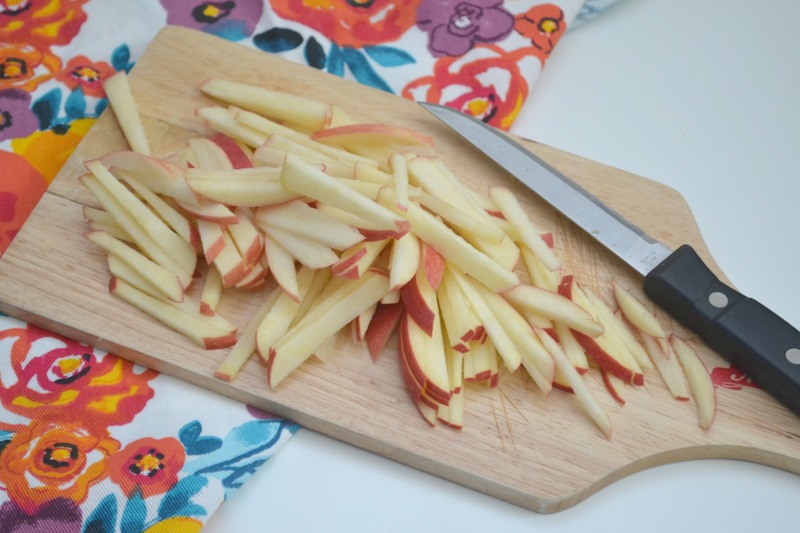 Prepare apples julienne style and set aside. In a small bowl combine lemon juice and mayo creating a nice dressing and set aside. 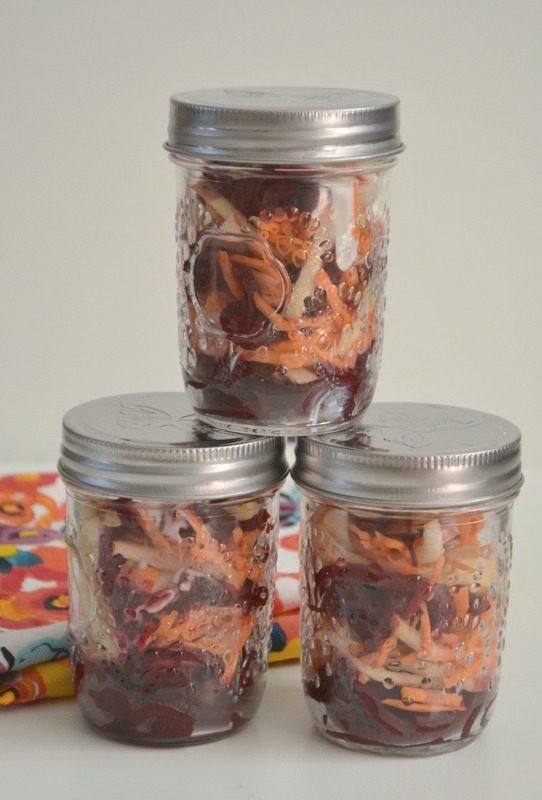 Begin building your slaw by adding some Veggie Spirals to the jars and then begin layering with apples and carrots. Depending on the amount of each ingredient added, start another layer of each ingredient. Sprinkle slaw with walnuts and feta cheese. Carefully drizzle slaw with the lemon and mayo dressing. 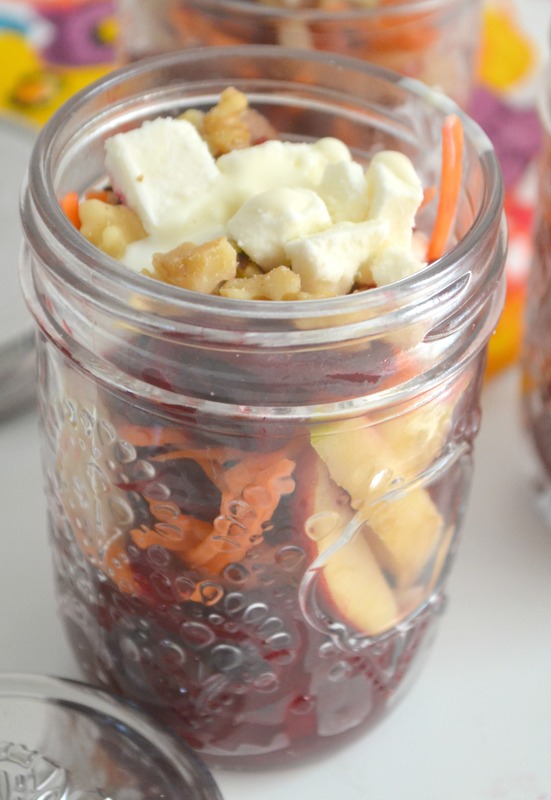 Add lids to mason jars and keep refrigerated until ready to enjoy. Green Giant Veggie Spirals™ are a perfect swap-in for traditional pasta. Green Giant Veggie Spirals™ are gluten-free and come without sauce or seasoning, so you can prepare them just the way you like! They are made with 100% vegetables and have up to 90% fewer calories than pasta*. They’re perfect to use as an entrée, side dish, or as an addition to your soup or salad. We love the Green Giant Veggie Spirals and even use them in our favorite pasta dishes. This Cheesy Baked Zucchini Veggie Spirals Casserole recipe is a perfect twist on one of our very favorite weekend meals. The kids love the Zucchini Veggie Spirals and I love that we can easily make our pasta and salad dishes healthier for the whole family. What summer recipe will you be using the Green Giant Veggie Spirals in? *Green Giant Veggie Spirals™ varieties have 65 percent to 90 percent fewer calories per cup than the leading brand of cooked spaghetti.